I went to Chick-Fil-A a few days ago. I’ve been there before, but for some reason, I was paying closer attention and noticed how much they nail the customer-service experience we have. 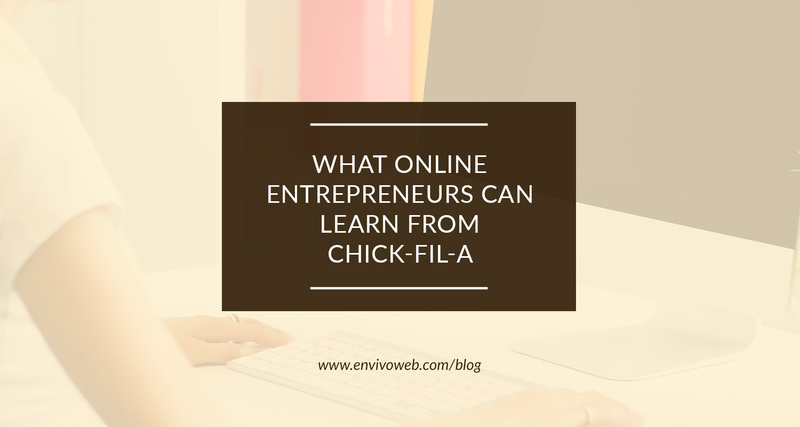 Even though I’m not, and you’re likely not, an owner of a brick-and-mortar business, there are definitely some lessons to be learned from Chick-Fil-A. Let’s dive into those lessons and how you can apply them to your business. Click here to watch the Facebook Live video. Click here to keep reading.